Chiro First Wellness Center is a state-of-the-art facility where we work with you to discover the strategies to be your best self possible. Think about the last time when you were at your best. When was the last time that you really felt good? Our West Seneca chiropractor will help you reach your goals, whether they are to get out of pain or to be held accountable for living to your optimal potential. Would you like to be a master of taking personal responsibility for your own life and health? Our facility focuses not only on getting patients pain-free and functioning optimally, but also on the patient’s journey to optimal well being. We assist our patients in discovering their true health potential. 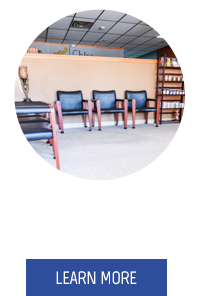 Chiro First Wellness Center provides an environment that nurtures and supports growth. 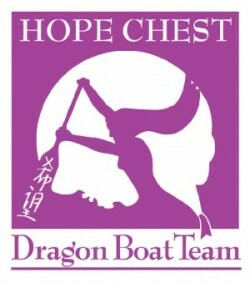 Here, you are surrounded by a friendly group who are uplifting, goal oriented and are willing to share information. 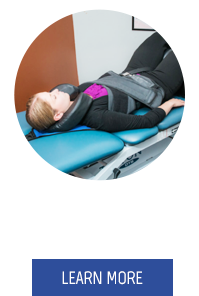 Chiro First Wellness Center utilizes a large variety of techniques used by alternative health care providers. 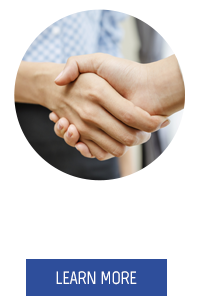 Our doctors have gathered the knowledge and newest technologies and put them all into one facility, making it convenient for you. What does it mean to be healthy? Is it simply the absence of disease or is it feeling good on all levels? 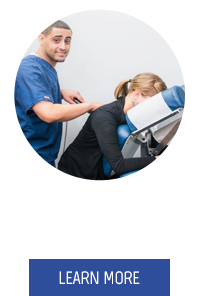 The team at Chiro First Wellness Center will be the catalyst for reaching your full potential. With focused effort on you, along with the doctors expertise and ability, we’ll produce the energy you need for change. Together, we will create a vision of where you want to be and pave a clear path to get there while having open dialog and communication. We’ll address all levels of health including mind, body and heart; the mind being the emotional side of things, the body being the physical component and the heart being the direction and fulfillment of your deepest desires. We’re confident our health experts can find the solutions you need to create a better life. Contact us today to schedule your appointment. Very friendly, informative staff. I was very comfortable, no pressure to do anything you don’t want. Feel much better after the first visit…. All of the staff and doctors were very helpful and not only provide great care but listened as well. They also explained the practice and provided insight on why it’s essential to maintain good spinal health. 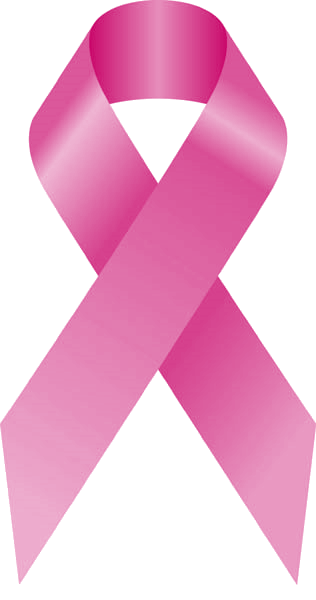 This October, we are partnering with Hope Chest to raise awareness for breast cancer survivors. Contact us for more info.